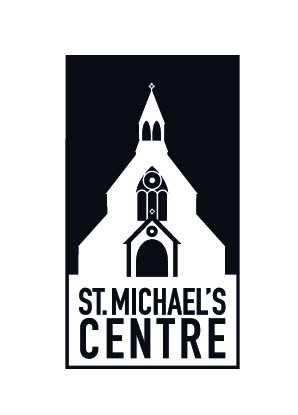 If you would like to find out more about St. Michael’s and our vision please read below. Develop the site to become a Centre of Excellence for charity and culture. We seek inclusion of all interested parties and wish to develop this project through as much consensus as possible and foster understanding among people of all types. Be available for public hire with focus on facilitating local charities and those who are less privileged. SMCCI provides a welcoming environment to any and all people regardless of background. Through SMCCI we hope to provide a space where the people of this town can benefit each other for the betterment of all. 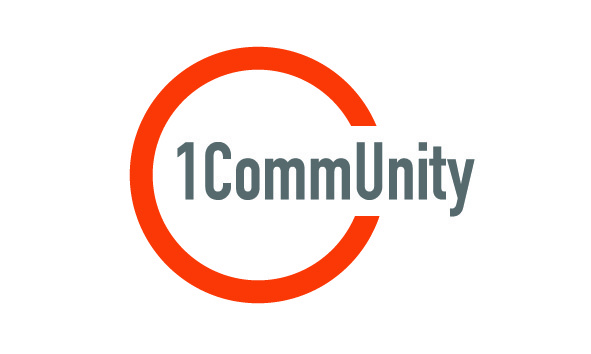 Our 1 CommUnity program has been running since 2006. The aim of the project is to bring people together from all backgrounds to achieve our goals of breaking barriers, challenging sterotypes and connecting communities in greater understanding. Through building greater understanding we feel our community will be closer and stronger to work together for the benefit of all communities. JIMAS have organised these activities with the various partners (who have included University Campus Suffolk, The Environment Agency, Suffolk County Council, ISCRE and SIFRE, to name a few. Building understanding and serving society is at the core of what we do. JIMAS takes pleasure in serving the whole British community through various charitable projects in order to improve our society through neighbourliness and compassion, by trying to fill gaps where needs are not fully met, and by pursuing the means of common benefit for all among whom we live.